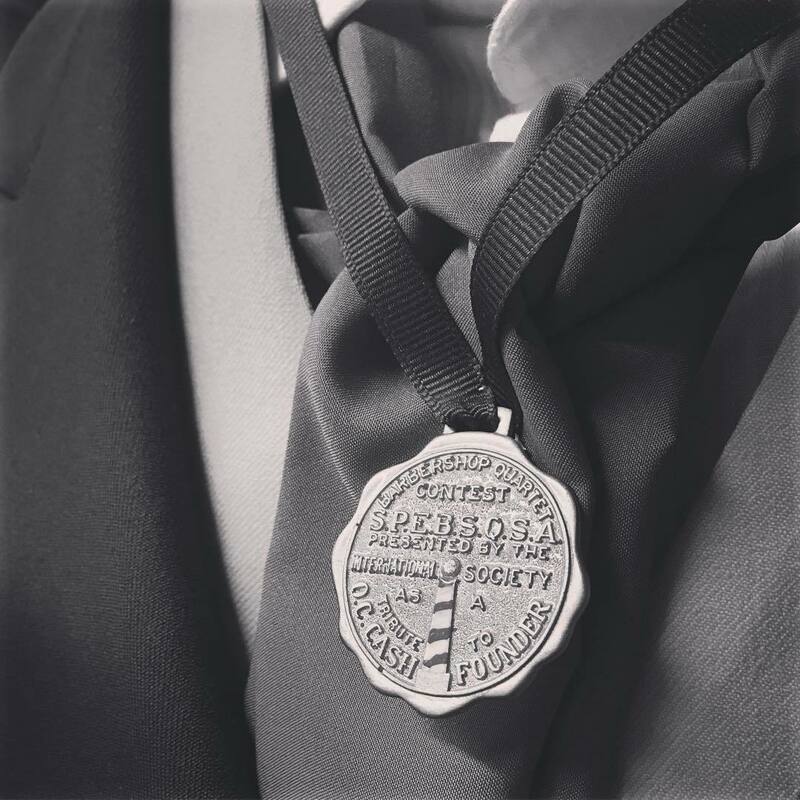 The Barbershop Harmony Society is expanding its education offerings, and seeks dynamic, effective facilitators for its revitalized leadership education project. 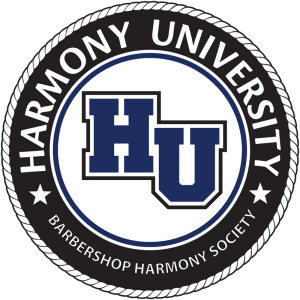 The initial group of certified facilitators will be part of a talent pool entrusted with new Harmony University branded leadership materials which will circulate in district leadership academies and other special events where HU educational offerings are infused into an event. In our first class of between 10 and 20, the Leadership Operations Team is looking for barbershoppers with demonstrated facilitation experience who will be certified to present the new material. Facilitators who become certified will become a part of the pool of talent available for District leadership academies, and other similar offerings. Five new one ­hour leadership courses will be offered as a series at the 2016 Harmony University school in Belmont. As a member of the class, you will observe and possibly lead discussions during one of the two offerings. Additionally, you will be shadowing the Think! course offering, an administrative leadership track that parallels the music leadership and coaching tracks at the school. Finally, there will be a daily review session at the end of each day to analyze, recap, and participate in the overall uplift of these courses. If this sounds interesting to you, please review the required competencies and submit a letter of interest that addresses your experience in these areas, along with one letter of recommendation, preferably from someone who has observed you in action. Our turnaround on this opportunity is quick! Submissions must be received by February 21st and class selection will be completed by March 14th. Please send submissions and questions to LeadershipOPT@barbershop.org. Additionally, please copy and/or inform your district leadership at time of submission. Technical competencies describe the must­have experience, education and skills. Interpersonal competencies include clear communication, style of interaction and willingness to be a team player (as examples). Organizational competencies are the “big picture” approaches to the position.